An exciting new fishing product! Our products are warranted to be free of defects in manufacturing and workmanship by Radical Electronics Pty Ltd for a period of 2 years from the date of purchase. Radical Electronics Pty Ltd will, at its option repair or replace the defective product. After 2 years, products can be shipped back to Radical Electronics for repair or replacement but will be subject to inspection, labor, and repair fees, as well as return shipping and handling charges. A repair or replacement quotation will be provided to the customer prior to the start of any such work. Customers must contact <sales@mark.fish> to obtain an RMA number prior to returning products. This RMA number must be clearly marked on return shipping packaging. Customers are responsible for properly packaging and protecting products for shipping. The warranty is voided if the product has been damaged through neglect or misuse. Radical Electronics Pty Ltd makes no other warranty of any kind, either expressed or implied, including any warranty of merchantability, fitness of our products for any particular purpose, even if that purpose is known to Radical Electronics Pty Ltd, or any warranty relating to intellectual property. (a) Radical Electronics Pty Ltd does not warrant that the operation of the Product will be uninterrupted or error free. (b) The Customer must read and follow all set up, usage instructions and manuals. If the Customer fails to do so, it may invalidate this warranty, the Product may not function correctly and the Product may suffer other damage. (c) This warranty does not extend to Third Party Equipment, before, during, or after installation. (d) Subject to any statutory provisions to the contrary, Radical Electronics Pty Ltd has no responsibility or liability for damage to, or loss of, anything other than the Product, any business profits or other consequential damage under any circumstance. Radical Electronics Pty Ltd's liability is expressly limited to the repair or replacement of the defective Product. (e) Warranty is voided by any modification of the Product which is not first authorized in writing by Radical Electronics Pty Ltd. This includes tampering with or any attempt to disassemble the Product. Please note, due to logistical reasons, that we do not provide telephone support, nor do we accept phone orders. International customers are responsible for paying any import duties, customs, tariffs, taxes, or fees on their orders. Radical Electronics reserves the right to refuse service, terminate accounts, remove or edit content posted to our web site, or cancel orders at our sole discretion. We believe that our product descriptions and listings on our web site and in our on-line catalog are accurate, but we do not warrant the accuracy of this information. Unless otherwise noted, all content on our web site mark.fish, including but not limited to text, graphics, images, software, firmware, and data compilations is the property of Radical Electronics Pty Ltd and is protected by the copyright laws of the Australia as well as international copyright laws. This copyright extends to the compilation of all content on this site. All trademarks not owned by Radical Electronics Pty Ltd that appear on this site are the property of their respective owners. Any resale or commercial use of our web site mark.fish is expressly forbidden, including resale or commercial use of text, images, logos, product listings, product descriptions, product prices, software, or other content. 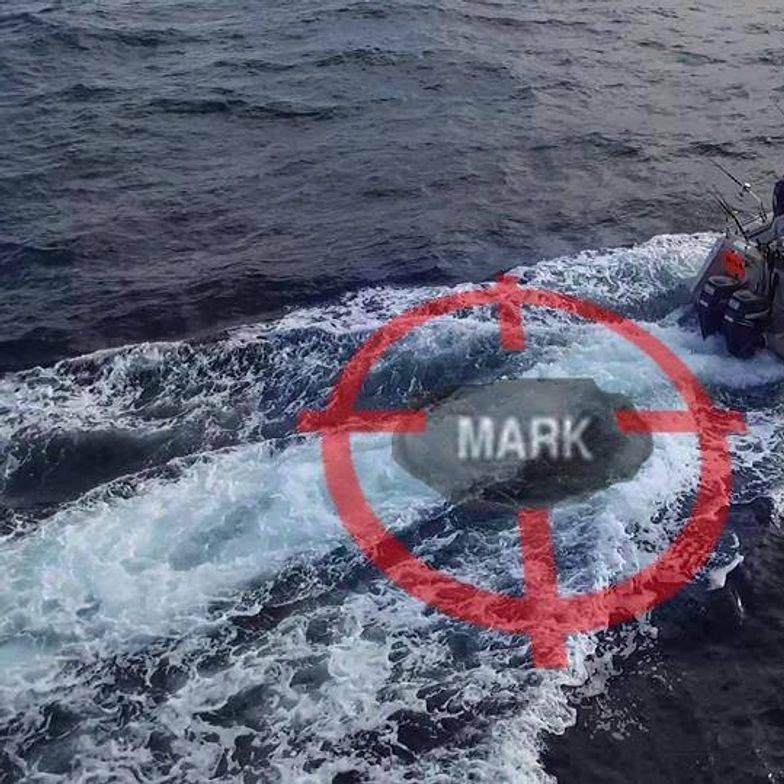 This web site mark.fish may not be reproduced, duplicated, copied, or otherwise exploited for any commercial purpose without express written consent from Radical Electronics Pty Ltd. You may not link to or otherwise display images hosted on our web site on your own web site. You may create a simple link (not within a frame) to any HTML page on our web site as long as the link does not portray Radical Electronics Pty Ltd or our products in a false, misleading, offensive, or defamatory manner. When you send e-mails to Radical Electronics you are communicating with us electronically and therefore consent to receive communications from us electronically. You will not be subscribed to newsletters or other notification services without choosing to do so (i.e., opt-in). Any unsolicited communication of ideas, technology, expertise, concepts, etc. may be used by Radical Electronics Pty Ltd for any purpose, including but not limited to product development, manufacturing, and marketing. We do not collect any personal information on our web site except for our on-line store. When you register with our on-line store we ask you for personal information (such as your name, email address, shipping address). This information is necessary for shipping products to you and in the event we need to contact you about your order. If you subscribe to our newsletter or other notifications, we use this personal information for contacting you. Under no circumstances will we sell, rent, or transfer any of your personal information to any third party unless required to do so by law enforcement agencies. You may contact us by e-mail at <sales@mark.fish> at any time and request that we delete your personal information from our systems and/or be unsubscribed from any newsletters or promotions to which you have subscribed. All such requests will be honored promptly. When you access our web site our hosting company’s servers automatically log information that your browser sends. These web site server logs may include non-personal information such as your web request, IP address, browser type, browser language, the date and time of your request and one or more cookies that may uniquely identify your browser. When you send us e-mail we may retain your e-mail in order to process and respond to your requests and to improve our products and processes. We consider your e-mails to be private communications and will not disclose them to third parties without your express consent. An exciting, new, fishing product!